This study looked at the catalytic role of historic preservation projects in six cities in three states. 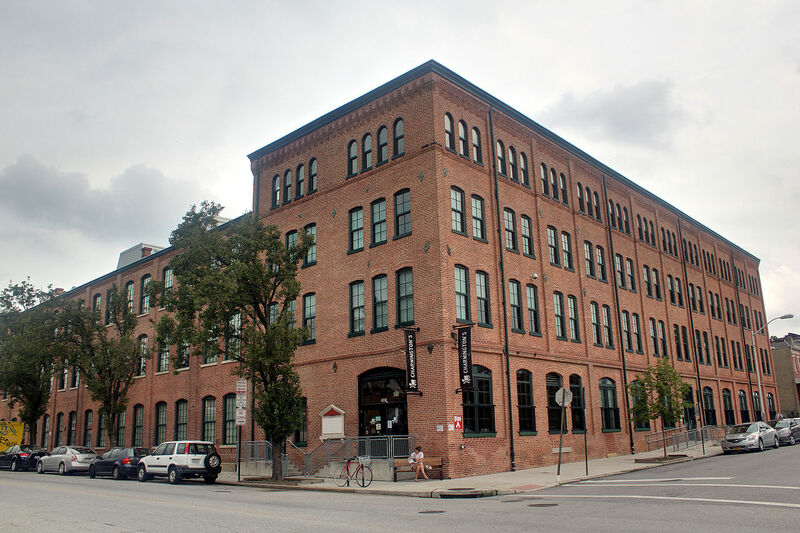 The cities and the projects vary widely, but the results are the same—when the private sector rehabilitates a building utilizing the historic tax credit there are positive benefits that ripple throughout the community. This report found that the federal historic tax credit isn’t just about transforming historic buildings within their four walls—it is about transforming communities.